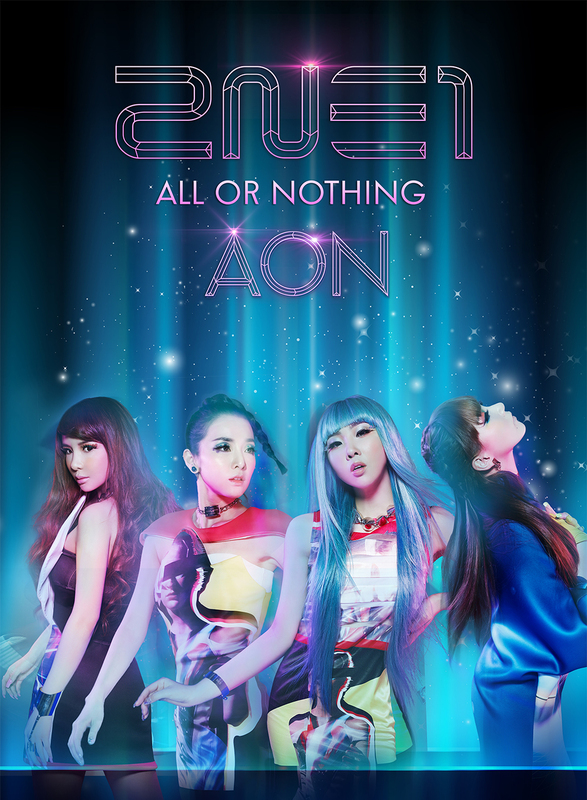 with 2nd world tour ‘AON (ALL OR NOTHING)’ coming close. This video that has an interview format was revealed through YG official blog (www.yg-life.com) on the early morning of January 21st and it was filmed in the shooting site of 2NE1 poster, which became the center of attention with a fantasy vibe. The documentary teaser is about 3 minutes long and it is getting attention with the phrases that show serious but soft side of 2NE1 members, who only have been showing happy and powerful sides so far. Bom showed tears with the phrases “Right now at this moment? I think this is love. Towards people?” and CL is also arousing curiosity by saying “People around me keep saying ‘How do they manage to do that?’ and it naturally made me not to do it. Since I am also a person”. Minzy said “We play on the stage… but you can think of it as we are playing until we die just to survive” and honestly shared her resolutions to make effort to show powerful side on the stage until now. 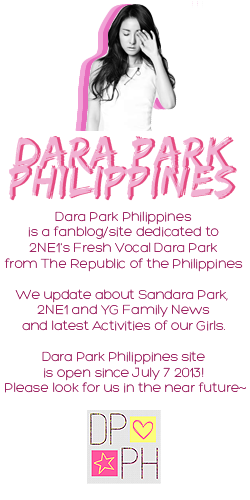 Dara said “I think 2NE1 is just like me. It is like my name… the first time when I felt that was after 2NE1’s first concert” and was almost about to cry and said “The people who are on top have gathered so it seems like I always think about ‘What is the role I can play in the group’ even until now” and shared her worries as a singer. This video which was filmed with hand-held method and a cinema tone is an opportunity to see another side of 2NE1 members that contrasts with fancy make-up and outfits. It is giving rise to the feeling of anticipation about what kind of things they are going to show in 2014 as the dates for their world tour and comeback is coming near. Also on this day, along with the teaser, the world tour main poster that has fantasy vibe was revealed. In the poster, the members are showing charms that are dreamy and full of feminine characteristics as if they are a space goddess. Along with preparing for the new album, 2NE1, who are going on a 2nd world tour first time as a girl group, is expected to meet with the fans overseas in 13 cities of 9 countries of Korea, Japan and China and so on through 17 sets of performances. The world tour will start off with the performance in Seoul, which will take place on March 1st and 2nd at Olympics Park SK Handball Stadium located in Bangee-dong, Songpa-gu in Seoul. The ticket reservation for Seoul performance is expected to be made available on January 21st and 22nd through G Market.